Posted on Tuesday, May 1st, 2018. Have you ever told yourself something like “If I lose 20 pounds then I will be happy with my body” or “As soon as I fit into my pre-pregnancy clothes again I’ll be satisfied”? Many women think along these lines, sometimes unknowingly withholding self-love and respect until those last 5 pounds are finally gone. Losing weight can be awesome, emotional, thrilling, satisfying (OK, yes, frustrating too), but it’s not the ticket to happiness. If you hold weight loss as the sole goal, you may find yourself skinner and most likely healthier, but still unsatisfied. I’m so tired of reading these kind of stories in popular fitness magazines: So-and-so lost 100 pounds but she wasn’t happy, so she gained the weight back on purpose. 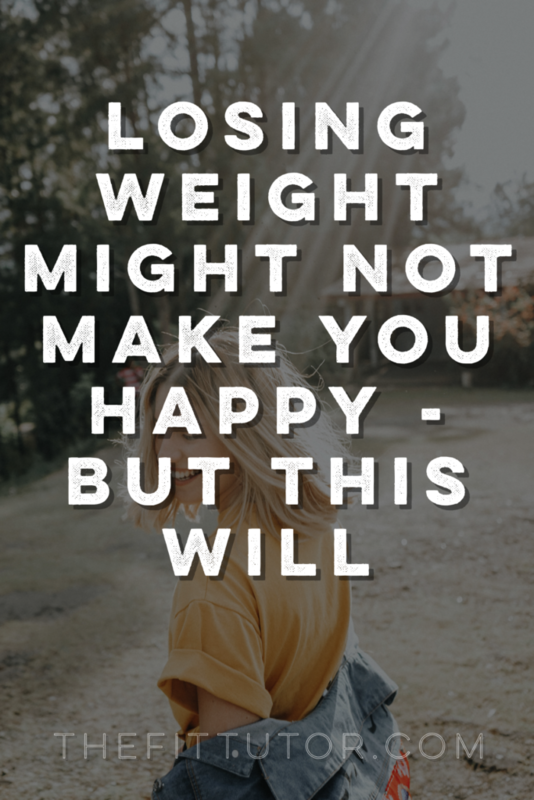 Weight loss or gain or reaching whatever fitness goal you have doesn’t guarantee happiness or that you will like your body. It often takes self love and care along the way to ensure satisfaction. If you have a weight loss or health goal you’re working towards, I encourage you to read this to help ensure you’re proud of your accomplishment and love the way your body looks once you reach your goal. First off, let me say that for most people, unless you’re underweight already, losing weight can be an awesome way to improve your health! I’m usually all for it and think it’s a worthy goal. Let’s be clear, though, when I say losing weight I’m referring to losing fat, not just a number on the scale. It’s helpful to be realistic about what reaching your goal will do for you. Chances are, you will love your new look, your “new” body, improved energy, how clothes fit, and how you feel. Your health markers should all improve, too! You should also feel proud and accomplished that you worked hard and stayed consistent at something many people struggle with! However, we’ve learned from those who have gone before us that this isn’t guaranteed. Let’s discuss how you can help maximize satisfaction once that goal is met! 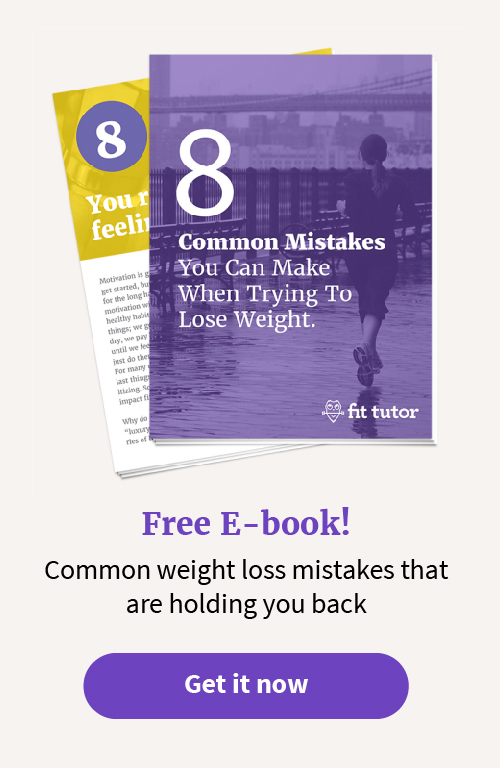 Weight loss can be great, but it’s not always the single answer to happiness or self-esteem. 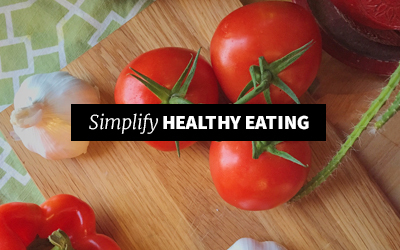 It can be important, but shouldn’t be the end-all-be-all of your new healthy habits. If you’re constantly looking for what’s wrong with your body, that won’t magically change by losing X amount of pounds. You’ll just now be a smaller size and nit-picking over your flaws, like sagging skin, where you didn’t lose weight evenly, or some other feature that heavier you would have been so happy with. Weight loss won’t solve all of your problems, so if you’re elevating it higher than it should be or as the “one thing” needed for your life to be complete, you won’t be as satisfied as you hope to be. If you have a negative body image, that’s mental. So while you do the hard work of sweating it out at the gym and swatting away pastries like an 80’s kung-fu movie, you’ll need to do some work on your mind as well. Losing weight and reaching your goal will most likely change your self-image and perception, but to what degree remains unknown until you get there. Even I struggle with this as an athletic 125-pound perfectionist. If I’m not careful, I can easily start magnifying the flaws that make me human instead of a Barbie Doll, and start undervaluing my hard work and rockin’ bod. The number on the scale isn’t the answer; changing your mindset is the important and often missing link to body satisfaction. Healthier habits + healthier mindsets = total transformation! I hope you work to love yourself at your heaviest as well as your smallest. You are you no matter what you weigh, and you are gorgeous, brilliant, unique and you matter. Your body fat percentage has no effect on your worth. Let’s talk about how to get off the negative self-talk struggle bus. Work on All of You! As corny as this may sound, it’s true. I’m sure you don’t want to be one of those people who work their butts off only to feel 100% unsatisfied. You’ve got to work on yourself- all of you, not just the physical part. It’s imperative, as you start this health journey, to work on accepting yourself, flaws and all. Snorting laugh you’ve hated since 4th grade and all. Inability to match clothes and all. You must practice talking kindly to yourself, and work on putting a stop to those narratives that withhold love until you are a certain size. Loving and working on yourself sounds nice and all in theory, but how do you do this? There are plenty of ways, and this list won’t encompass them all, but it’s a great place to start. It will be helpful to know how you really think by catching yourself in the act. Start to listen to what you’re saying to yourself, what you’re thinking about yourself- what you look like, what you do, how you act, etc. That will help you zero in on what needs some extra TLC. Neuroscientist Dr. Caroline Leaf states that once you bring a thought into your consciousness it’s malleable, so you can change it! If you catch yourself in a negative thought or purposefully bring one into your consciousness, you can then tell yourself a new narrative and begin the work of replacing that thought. If you purposefully do this regularly, you can actually change those toxic mindsets and finally break negative thought patterns you feel like you’ve had for ages. By doing this you’re literally rewiring your brain, which is so cool! Every time you catch yourself complaining about your body, give yourself a compliment instead. Be intentional about what you are saying over yourself or the situations you find yourself in! By developing personal mantras, you can intentionally choose to say positive things over you and your circumstances until they become a part of you. Choosing to say loving and positive things when you look into the mirror or before you start a workout will help you work on loving the amazing person that you are. It will also shift the focus from solely losing weight to improving the badass within! Many people look at exercise as punishing their bodies for what they ate. The premise is if you splurged on a night out with friends then you need to work harder at the gym the next day as punishment for your poor choices. 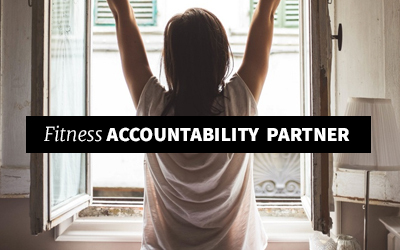 This often comes with a barrage of negative self-talk, bingeing, and undervaluing your body. Friends, this is a lie and is a very unhealthy mindset. It also indicates a toxic relationship with food. Wow! Your body is so amazing. Look at all it can do! We exercise because of the many benefits it offers, and because our bodies deserve to be treated with respect- not because of what we ate last night. They deserve to move and be challenged and strengthened. If you splurged at dinner or went nuts at your favorite Thai Cart (my downfall!) then think of how much you enjoyed that splurge. Remind yourself it’s OK to enjoy food and have a treat every now and then! In moving forward, you can prioritize a workout, drinking extra water, or eating extra veggies to help your body bounce back and recover. No midnight workouts, no body shaming, no starving yourself etc. Treat your body with love and honor. It’s the only one you have. Be proactive about changing this mindset. Before your next workout, remind yourself that you are human and that it’s OK if you didn’t perfectly stick to your healthy eating habits. Tell yourself that this workout is to move you closer to your goals and to take care of and value your amazing body. A punishment mindset is hard to break, but continue to choose positive thoughts and eventually they will come on their own! Remember, these thoughts are a choice. Focusing on your health and fitness is amazing (I don’t think I can say this too much, and it’s worth repeating! ), but this is only one aspect of you. According to Dr. Bill Hettler, co-founder of the National Wellness Institute, there are six dimensions of wellness. While you work on your health you can also focus on other aspects of yourself to help ensure you are satisfied, happy, and complete by the time you reach your goal. While you’re getting fit, pick another aspect of yourself to work on or affirm yourself in, like improving your job skills or making more effort with your social life for example. If you’re feeling overwhelmed with the physical dimension of self-improvement, don’t stress! Do what you can, and just think about keeping a healthy perspective on your weight loss journey. Finally, it’s important to use research and science to inform your decisions and help you be more successful. 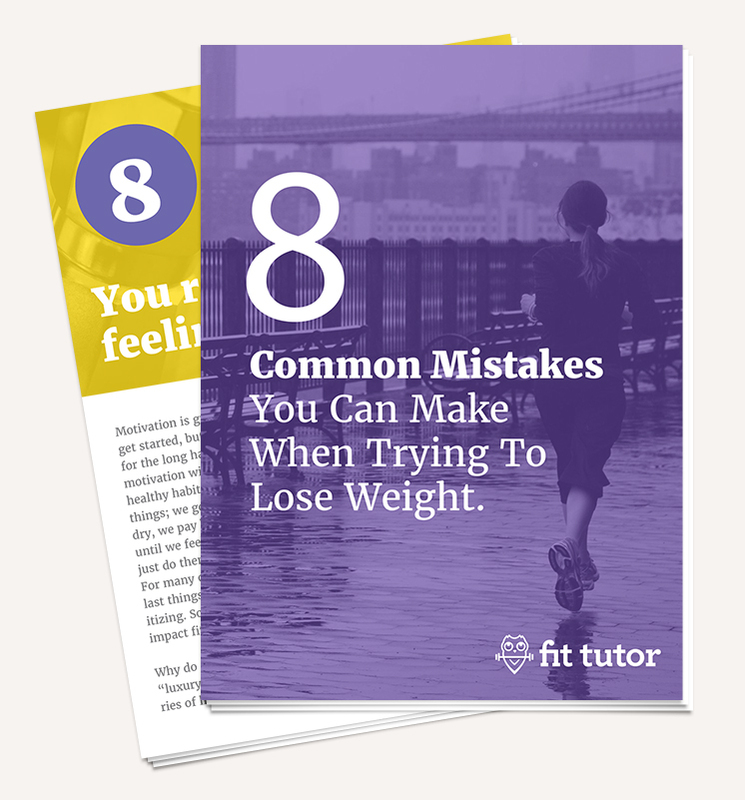 Studies show that people with “weight loss” as their only goal lose less weight and lose motivation more quickly than people with other or multiple reasons and goals. What if you added something like feeling better, having more energy, reducing anxiety and depression, or boosting your self-esteem to your list? There are 42 million reasons to work out and eat better (probably) so find one that resonates with you and use it to keep your motivation and consistency high. 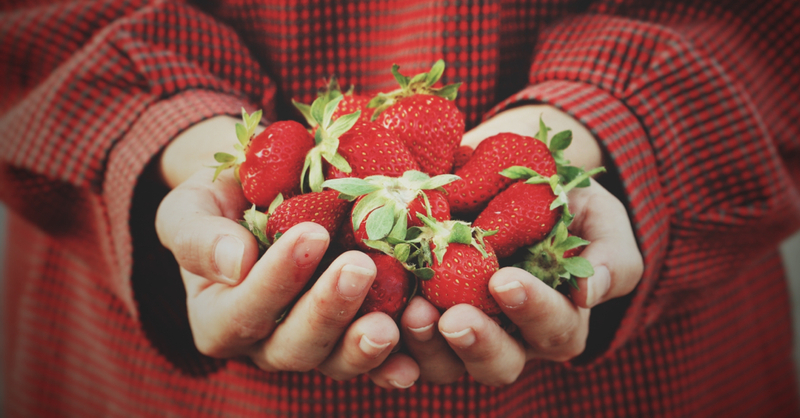 Research also shows that decreasing processed foods can decrease anxiety and depression, and adding exercise into your life can boost self-esteem. It’s about so much more than weight loss, so find a bonus reason to fuel your fire and reap all the benefits of eating healthier and exercising! Let’s chat about some of the best things you can do to lose weight and get healthier. You can pick one and roll with it, adding others when you feel ready. Let me caution against starting with too many things at once! focus on protein and veggies! not sure how to eat right? 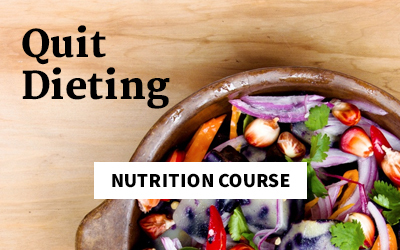 Check out my nutrition course or coaching! Start where you freaking are! And slowly improve :) This is a journey, not a sprint. I am so proud of you and your hard work to get healthy! I hope this post encourages you to love extra on yourself while you’re on this journey. Weight loss, results, and a “new you” can all be great! By working on your mind as well as your body, you’ll be able to feel satisfied and confident in your hard work and results. You deserve to feel healthy and confident. You deserve to feel better and have a body that functions optimally. Keep up the hard work, but remind yourself how awesome you are on this journey. This way when you reach that killer goal you have for yourself, you’re filled with pride and excitement instead of emptiness or dissatisfaction. If you need any guidance, don’t hesitate to reach out to me! I’m a fit coach with online workouts and nutrition coaching. I strive to make nutrition and fitness easier to understand and accomplish, and to offer accountability to help you get there.